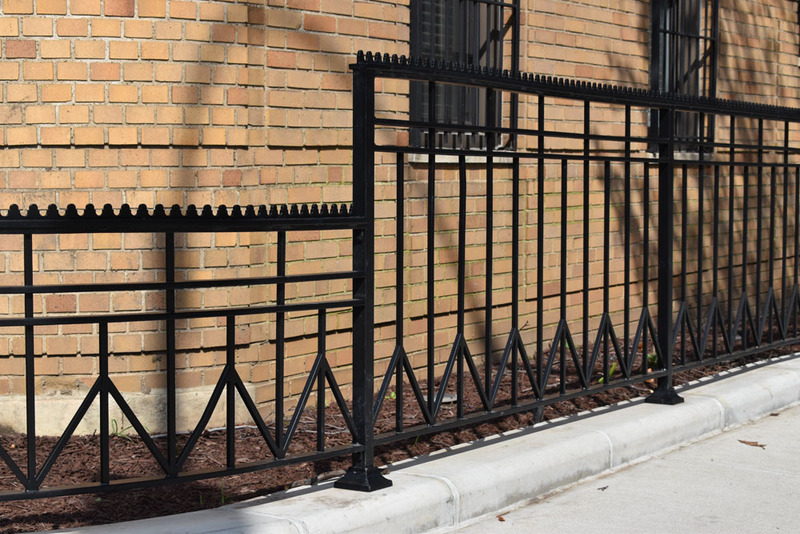 A Pre-War upscale apartment building had extensive garden areas and wanted an authentic looking wrought fence. 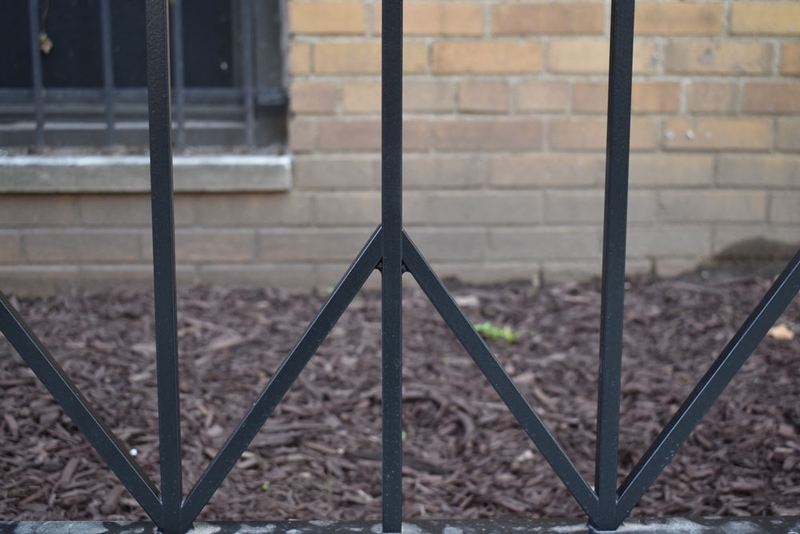 The design was inspired by Ironwork at the Empire State Building and the peace symbol. After going through extensive design, they determined all posts to be solid material. 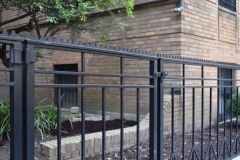 The finish spec’d was CIW 2135-I which was for all the material to be blasted, hot dip galvanized and powder-coated. 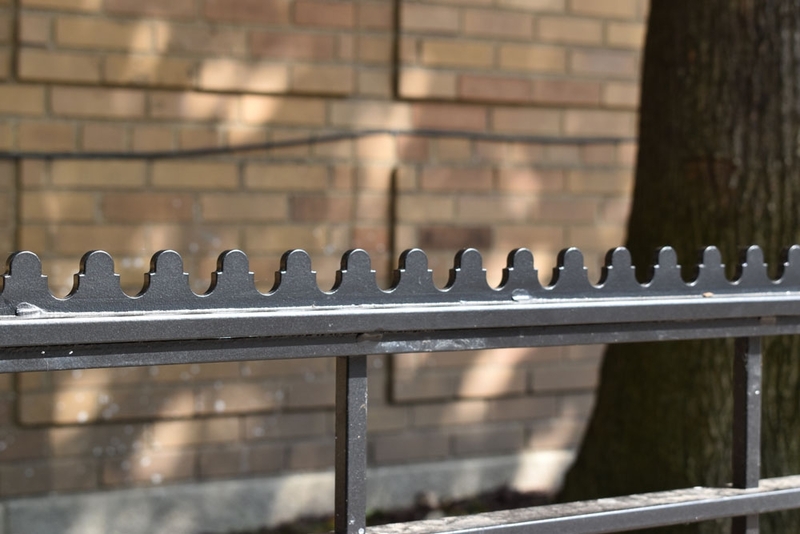 DOT rates this Duplex system at 120 years to 20% failure. 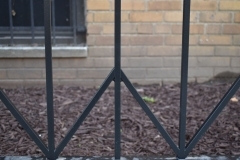 In addition to longevity, this finish has inherent inconsistencies similar to Wrought Fence. 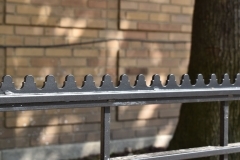 There was concern about people sitting on the fence, so a specifically designed “Loafer” rail was mounted to the top. 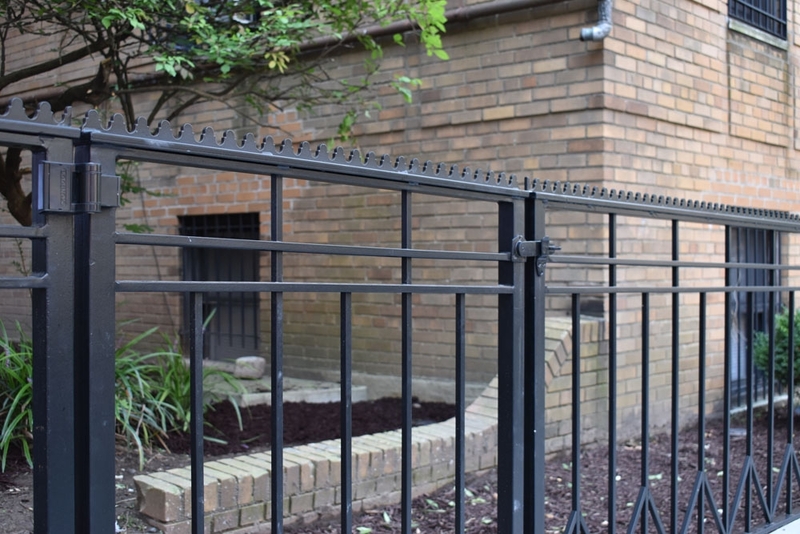 The entire garden fence has the same weight, character and visual that is authentic to the time period that the building was constructed, and provides a barrier to keep people out of the beautiful garden areas.